President Donald Trump’s chief economic adviser has cast doubt on the United Nation’s warning to fix climate change quickly or else face dire environmental consequences. 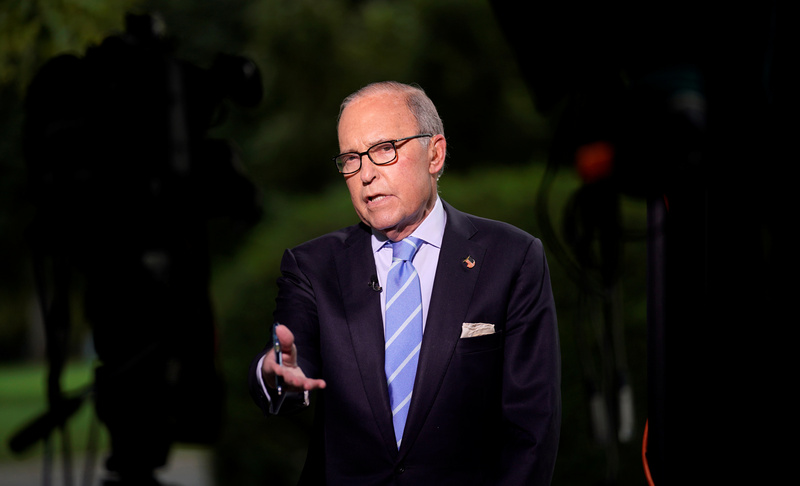 Kudlow’s comments pertain to a recent U.N. Intergovernmental Panel On Climate Change report that claims the world has only 12 years to dramatically reduce its carbon emissions or else face irreversible warming. The study — which was conducted by 91 scientists from 40 different countries — finds that keeping global temperatures from rising 1.5 degrees Celsius by 2100 is needed in order to prevent the worst possible outcomes from climate change. The report urged a 45 percent reduction in global greenhouse gases by 2030 and total carbon neutrality by 2050. However, the U.N. report also found “little basis” for believing that global warming has caused extreme weather such as flood, drought, tornadoes and hurricanes to exacerbate. Kudlow has not been the only person in the Trump administration to express doubt on the U.N.’s dire warnings. Trump himself expressed hesitation over the report, telling the media he wished to “look into” the people who wrote it. U.S. officials have criticized some of the language in the study and its failure to recognize fossil fuels as a major resource for lifting countries out of poverty.